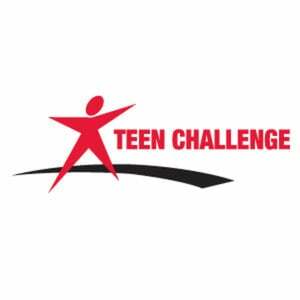 Come enjoy a delicious breakfast followed by a great presentation by Teen Challenge. Hear amazing stories of freedom from addiction. Boys age 10+ are welcome to come with an adult.